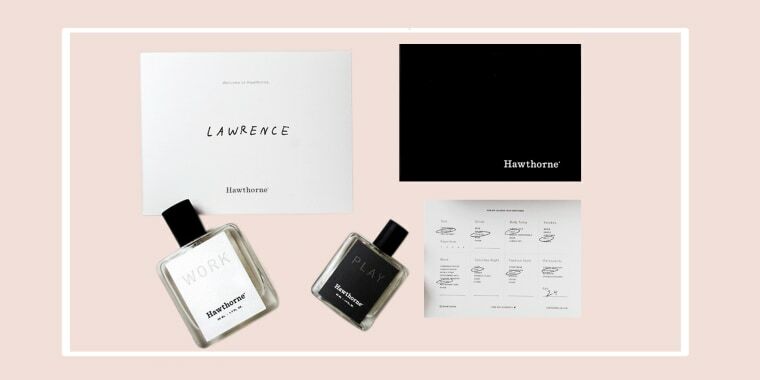 Using data and a questionnaire, Hawthorne recommends individual scents for every man. With today's deal, there's no need to smell a bunch of scents to find the perfect one. The company's website does it for you! Usually, a bottle of individualized Hawthorn cologne costs $60. But, TODAY readers can get one for $45 (or two for $75) with the discount code TODAY. 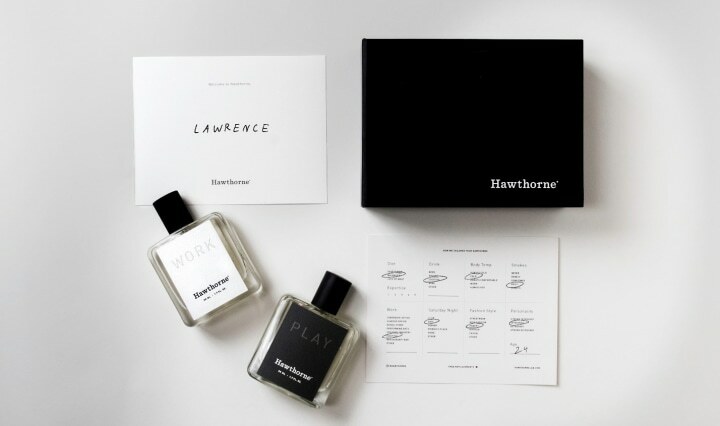 Hawthorne is the first brand to offer personalized cologne. Once you click into the website, you will immediately see a survey asking lifestyle questions to get a sense of the person the cologne is for. It asks about his diet, work, personality, body chemistry and a few other things. Then, at the end, you'll get a recommendation for specific scents like "Citrus and Woody" or "Aromatic and Warm." The company brought in award-winning perfumers like Olivier Gillotin, Quentin Bisch and Rodrigo Flores-Roux, who created Tom Ford, Dior and John Varvatos. And, while Hawthorne prides itself on getting the scent right. It offers free exchanges until customers find the perfect cologne!